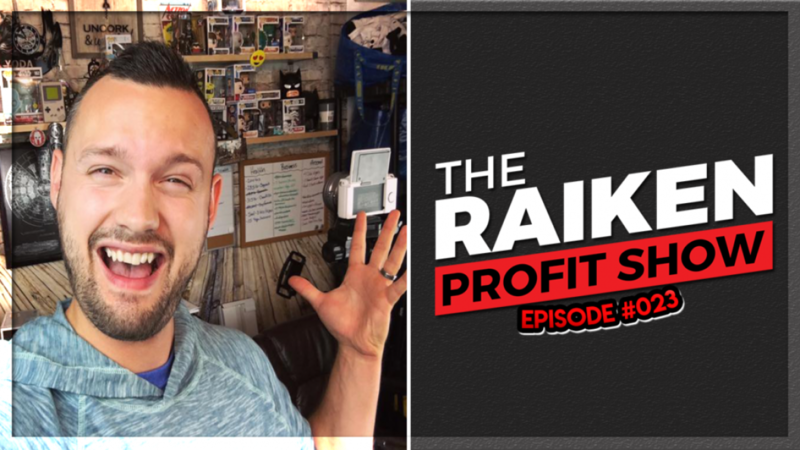 In episode #023 of The Raiken Profit show we interview my good friend Charles Leslie of Side Hustle Pros about his journey building multiple income streams online. Charles initially started making money online flipping pallets and overtime build several side hustles on eBay, Amazon, Facebook, YouTube, and the list goes on and on. This episode is going to be great for anyone who wants to learn how to get started making money online or maybe even wants to add an income stream or two to their currently money making portfolio. If you enjoyed this show or listened to the Itunes podcast be sure to like, comment, and subscribe for more content!